Crunch, a Korean American fusion restaurant located on 2144 Center Street, has been closed temporarily closed for maintenance. While Crunch is only temporarily closed, many restaurants in the area have shuttered permanently. Whether you’re already cuffed or still searching for the one, here is a list of date spots around town to truly impress that special somebody in your life. Sliver Pizzeria will open its second location in Downtown Berkeley, next to Ike’s Love and Sandwiches, at 2174 Shattuck Ave.
Pizza’s just plain delicious. Berkeley boasts a few great pizza joints of its own. Here’s a short list of some of Berkeley’s best pizza places. Best replacements for late night cravings after 11 p.m.
Don’t fret. 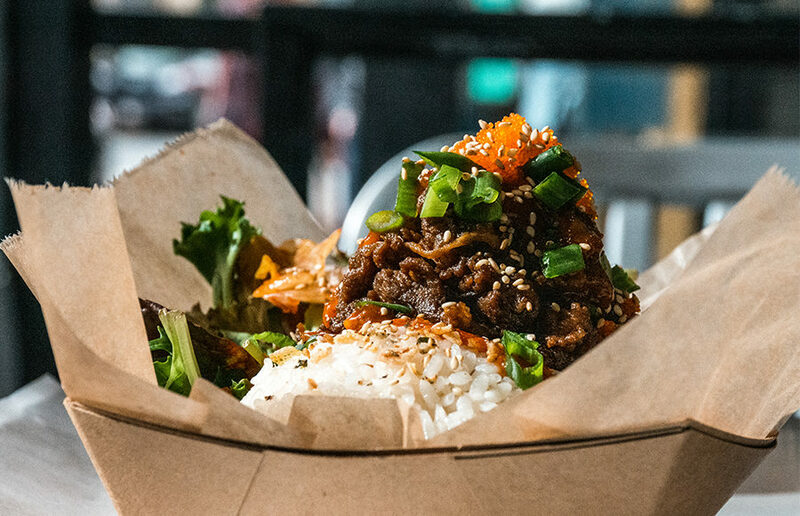 You live in Berkeley — a glorious land of several late-night eatery options with price tags fit for a college student like you.